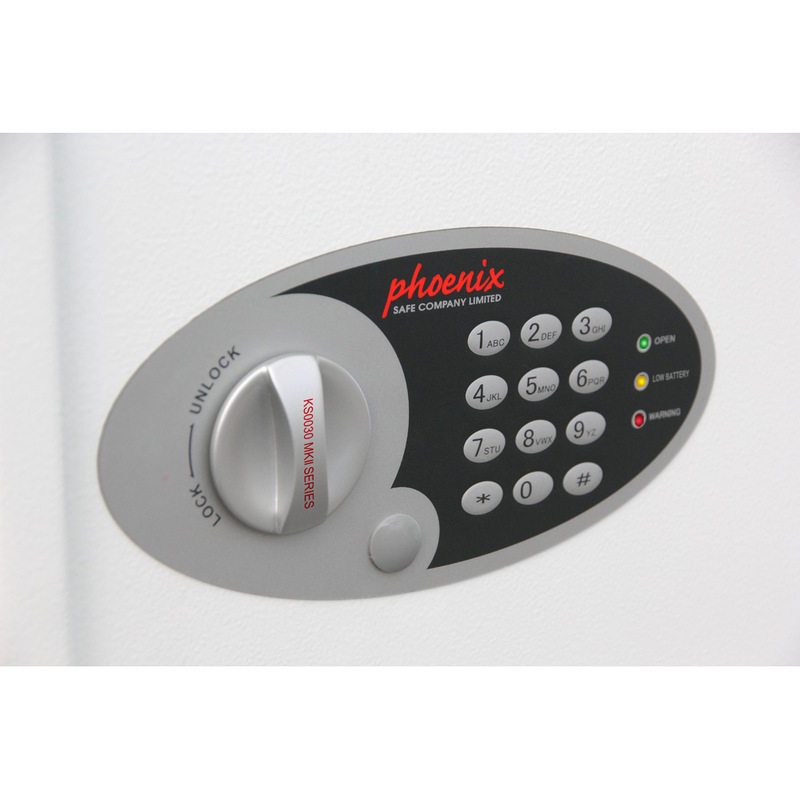 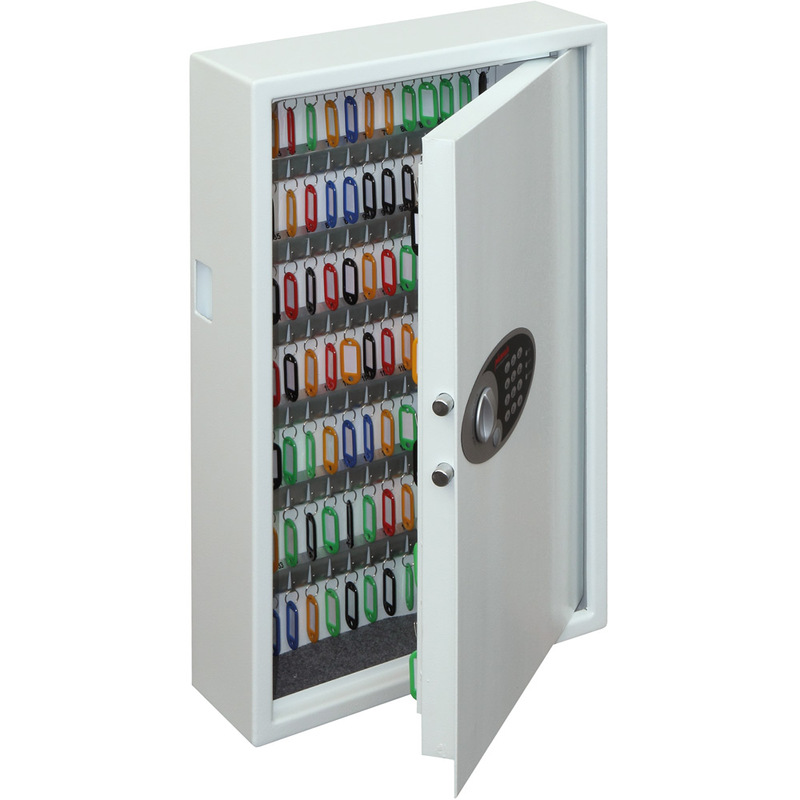 THE PHOENIX CYGNUS KEY DEPOSIT SAFE KS0033E is a key deposit safe ideal for homes, offices, schools, garages, office blocks. 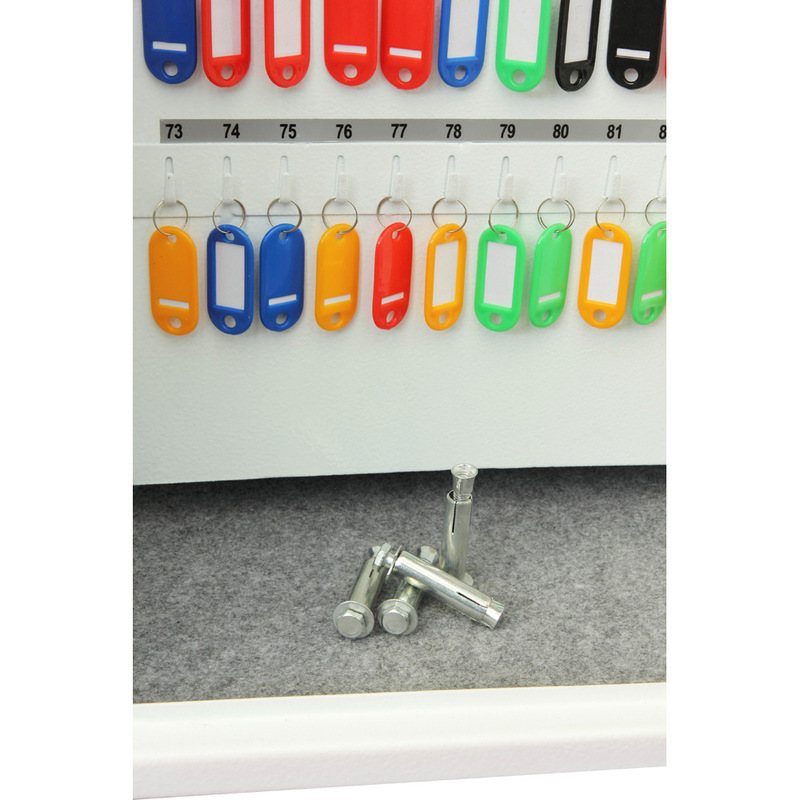 NO OF KEY HOOKS - 144. 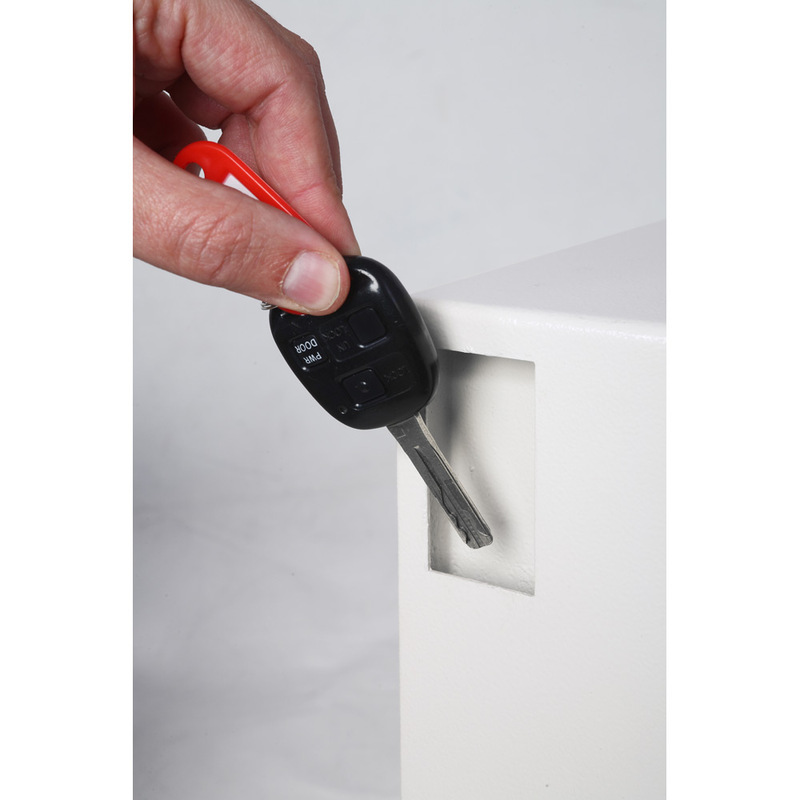 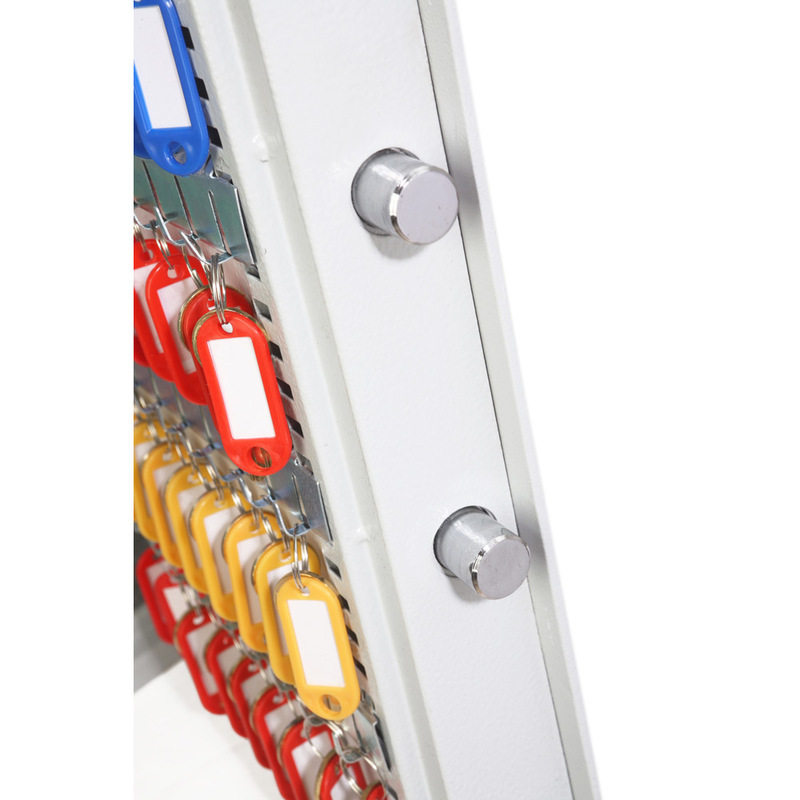 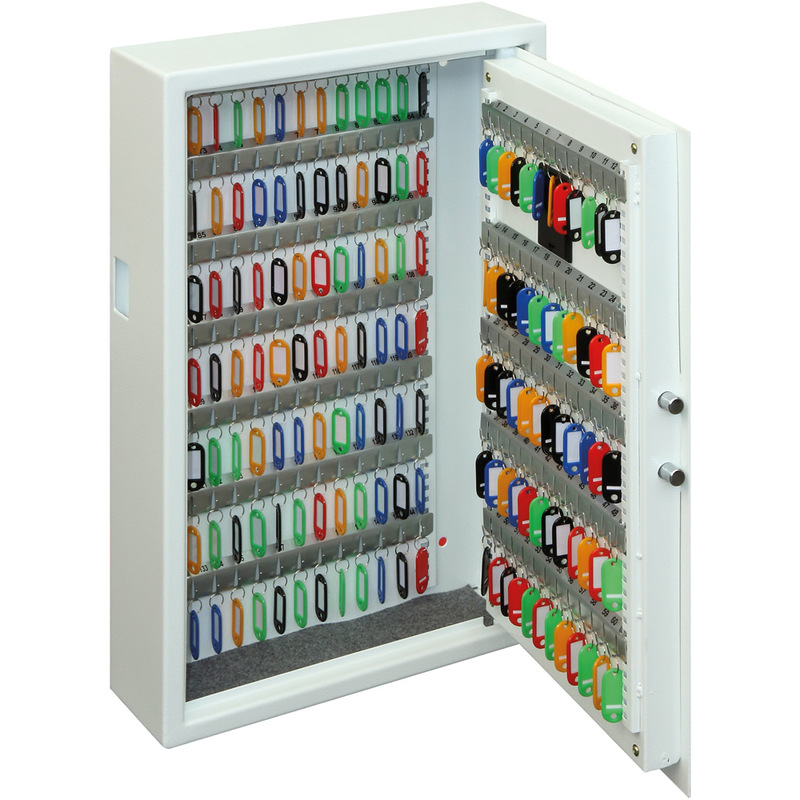 LOCKING – Fitted with an advanced ‘user friendly’ electronic locking with anti-tamper or bounce solenoid locking System. 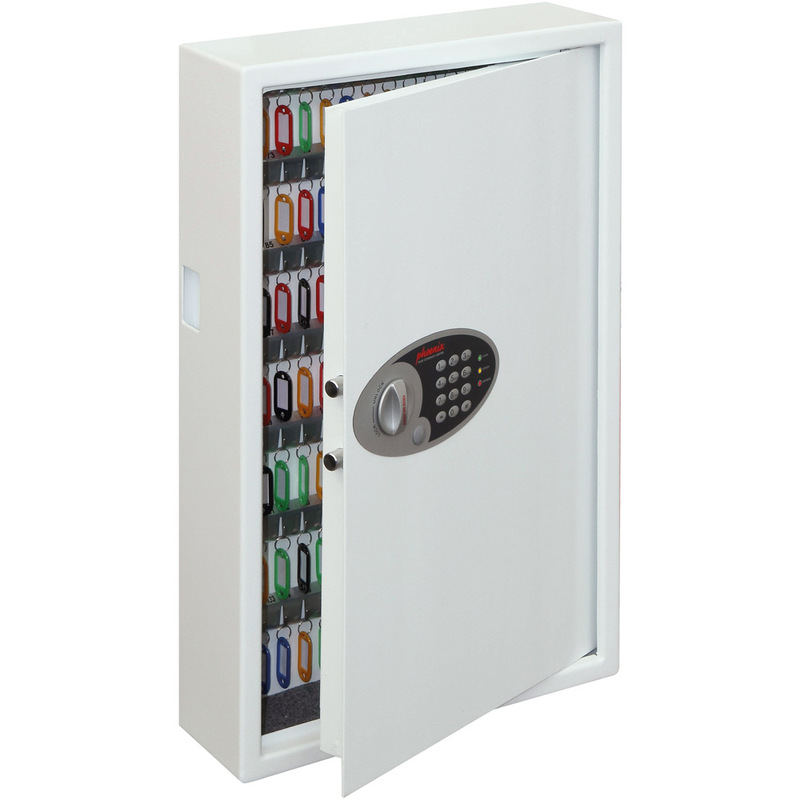 For added peace of mind these safes are fitted with a key override facility should the code be misplaced (2 Keys supplied). 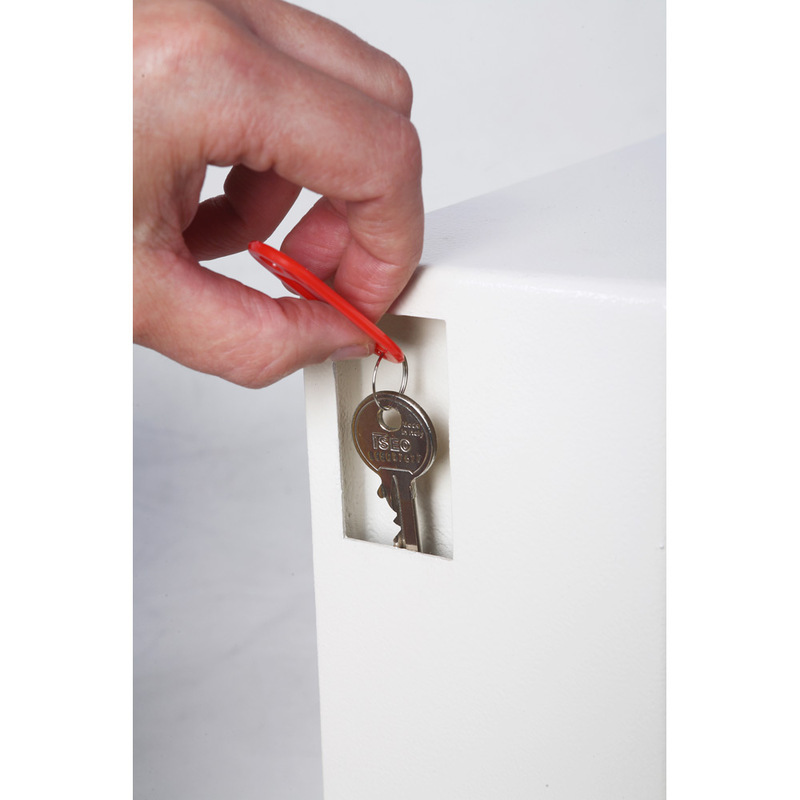 SPECIAL FEATURES - A unique key deposit slot allows keys to be deposited without the need to open the safe. 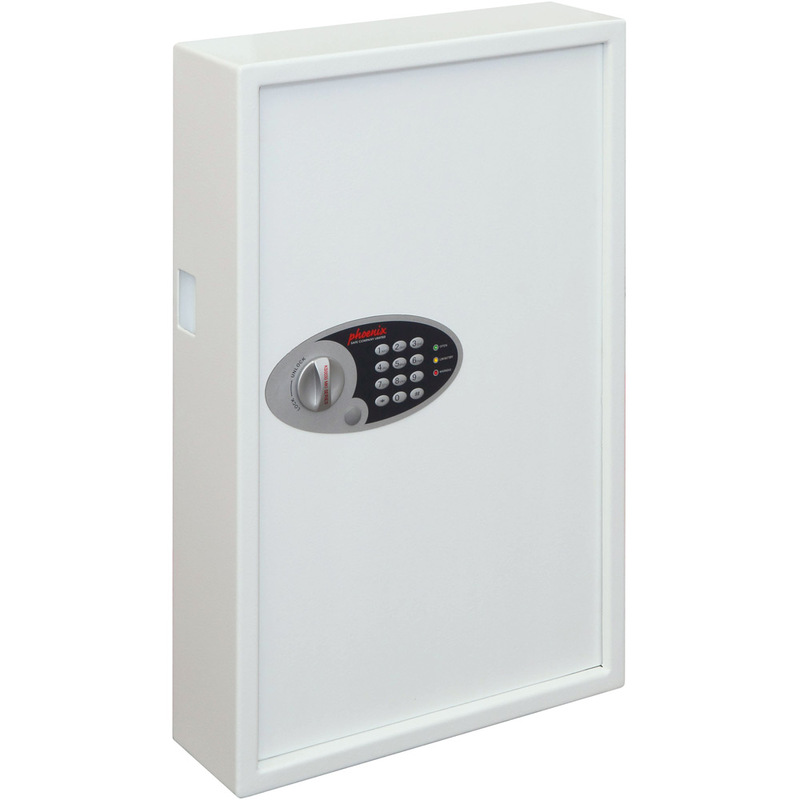 DEPOSIT SLOT - 55H x 35W x 15Dmm.